meet all your properties needs. 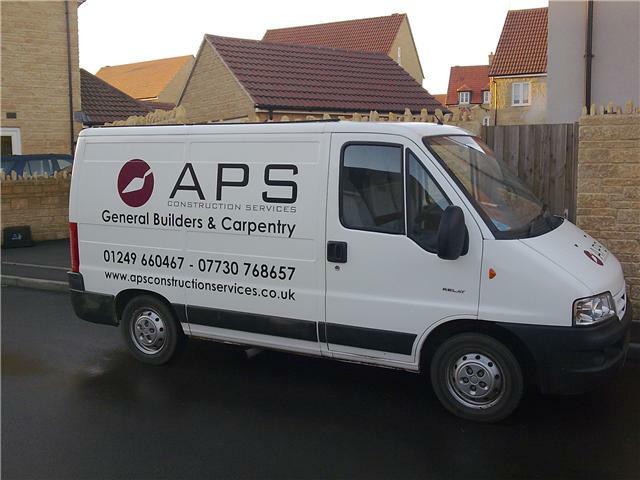 Why spend hours searching for individual trades for your project when APS Construction Services can provide them all. Above is one of the developments we are currently working on. 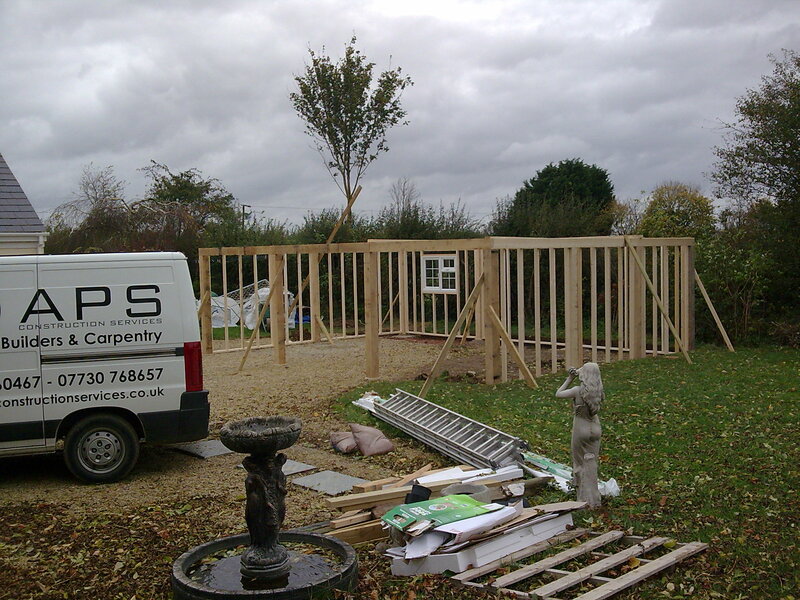 The construction of a modern Oak framed carport.